Tardigrades are creatures out of science fiction. 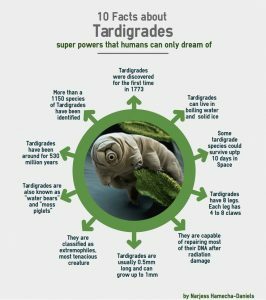 When humans are long gone from Earth and the solar system, even long after the Earth itself is uninhabitable, Tardigrades will still be here. Under a microscope, these creatures resemble giant bears but are a tad bit more terrifying. The creates don’t seem to have an actual face, just a cylindrical tube protruding out of where you would usually find a mouth, nose, and eyes. A tardigrade has 8 limbs, each with tiny sharp claws. The creature grows up to 1.2 millimeters in length and can live up 60 years. 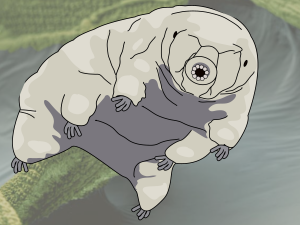 Also called a water bear, the tardigrade can survive in the most extreme conditions that include space and temperatures up to 300 degrees Fahrenheit. Incredibly, the micro-animal can live up to 30 years without any food or hydration. 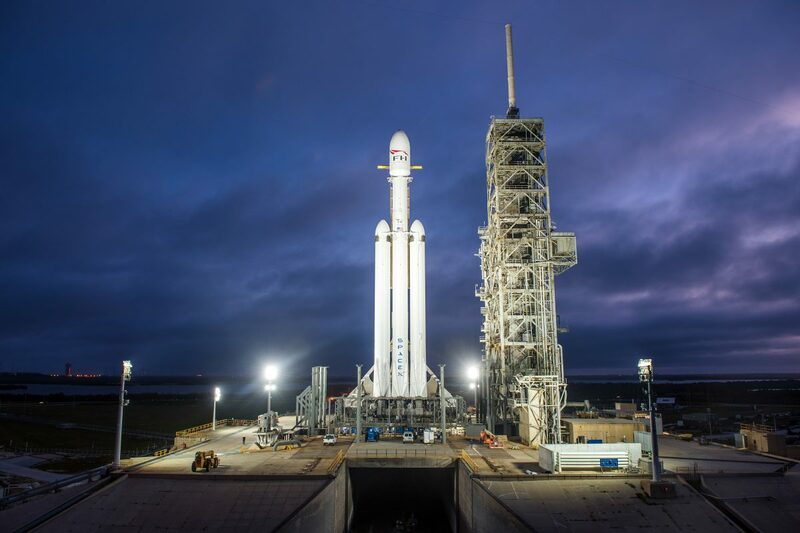 “Much attention has been given in the literature to the effects of astrophysical events on human and land-based life,” says a paper published in the journal Nature. 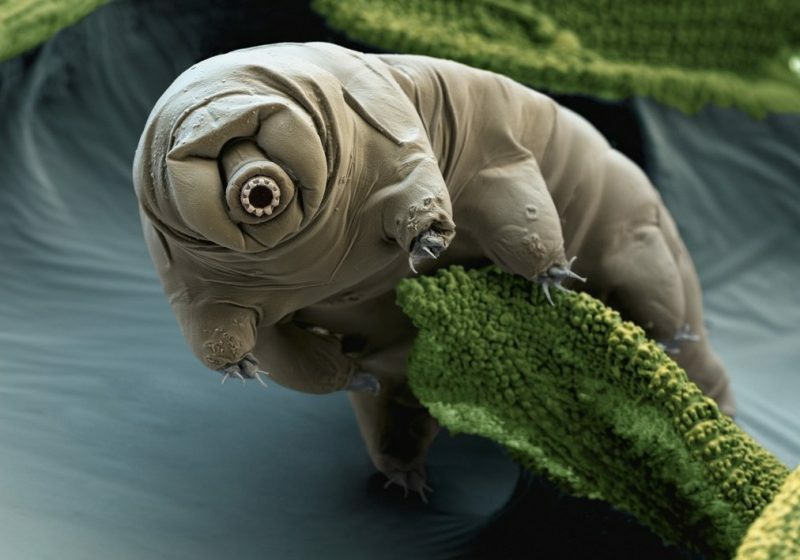 “However, little has been discussed on the resilience of life itself.” The paper is referring to the tardigrade and the tiny animal’s ability to survive a complete annihilation of life here on Earth. “To assess such probabilities we consider what cataclysmic event could lead to the annihilation of not just human life, but also extremophiles, through the boiling of all water in Earth’s oceans. 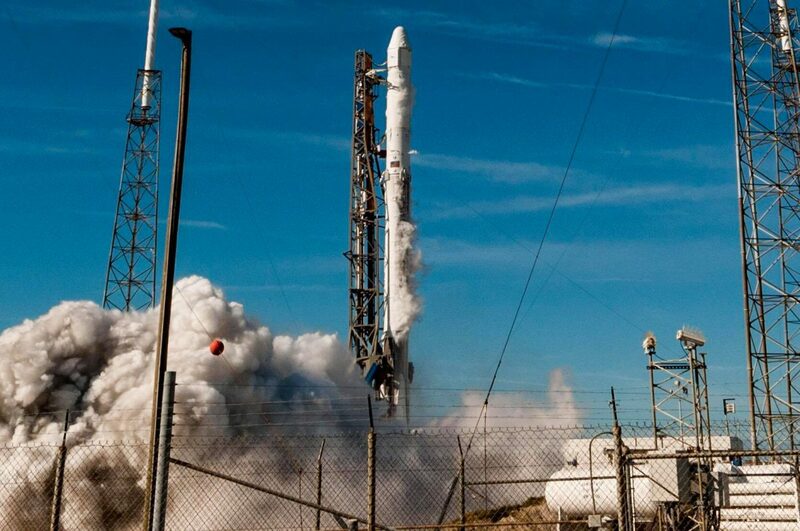 Surprisingly we find that although human life is somewhat fragile to nearby events,” said the paper titled The Resilience of Life to Astrophysical Events. 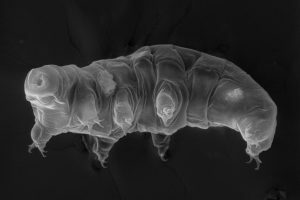 The exception to that rule is the tardigrade and the researchers behind the paper argue that the creatures would survive just about any kind of natural planetary catastrophe due to its biology. Tardigrades will inherit the Earth. 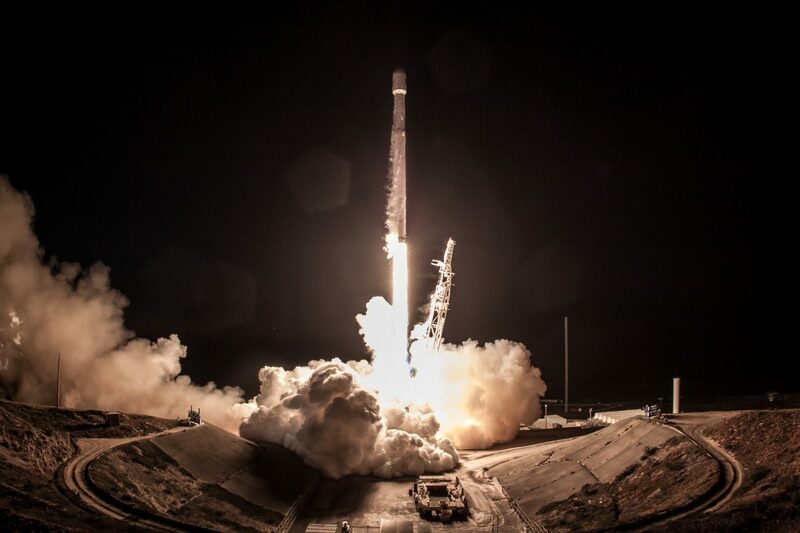 In the paper, scientists proposed three world-ending and life-ending astronomical events that could cause the extinction of the human race and many of the animals that live on the planet. They considered an asteroid impact, a gamma-ray burst, and a supernova. If you’ve got a keen eye, then you’ve seen the tardigrade make appearances in popular culture this year. First, the creature was a major part of the plot of Star Trek: Discovery where a scaled-up version of the creature and its resilience was used to travel through space-time. Also, in Marvel’s Ant-Man and The Wasp, Scott Lang can be seen traveling to the quantum realm where he encounters seemingly life-sized tardigrades.